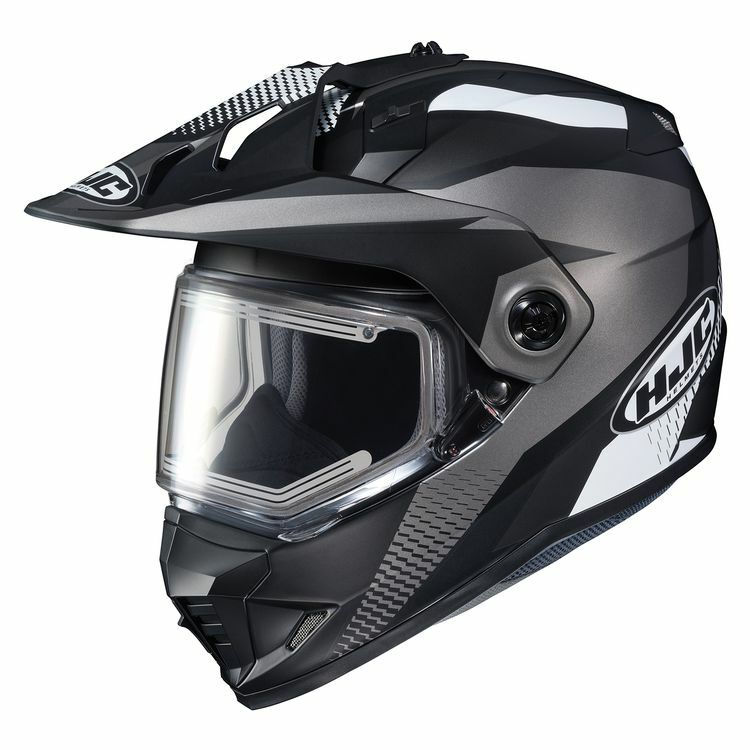 Ride in the cold with the HJC DS-X1 Snow Helmet. The converting system lets you easily swap out the face shield for goggles and peak. Wash out the grime with the removable cheek pads and liner.